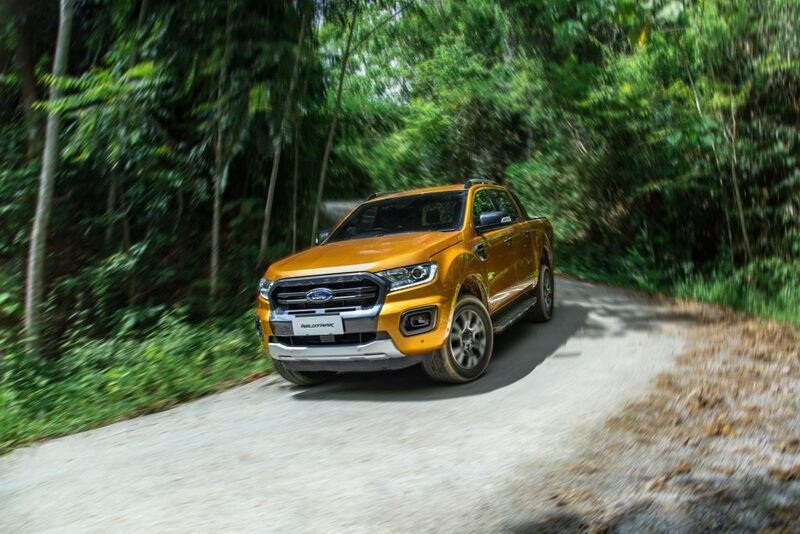 Ford Motor Company, together with its local distribution partner, Sime Darby Auto Connexion (SDAC) today launched the new Ford Ranger – an even more capable pick-up with a freshened lineup that combines class-leading technology, safety and convenience features. 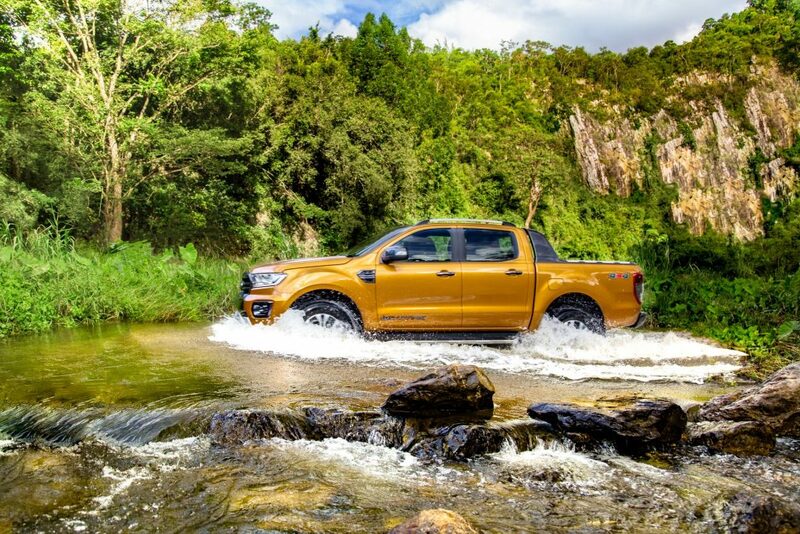 The new ‘Built Ford Tough’ Ranger builds on the capabilities and off-road credentials that perfectly complements, and enables a wide range of customers’ work and lifestyles. 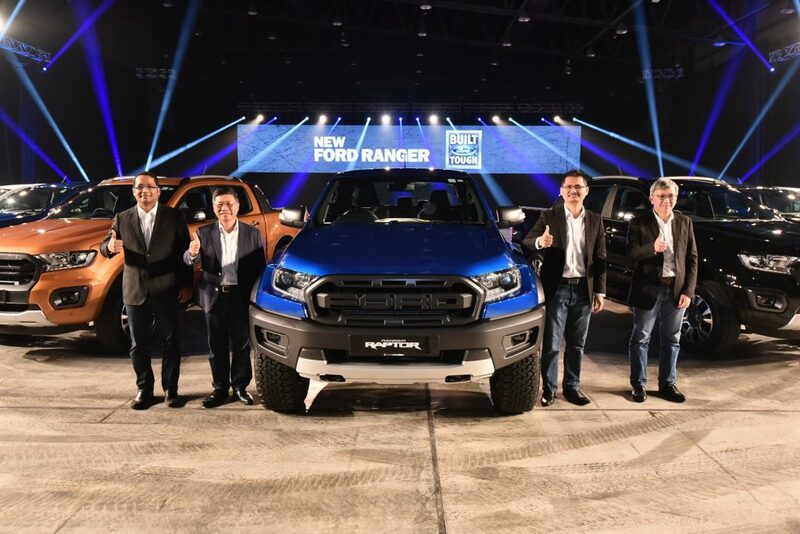 The new Ranger lineup in Malaysia consists of nine different variants, including the XL, XLT, new XLT+ Wildtrak, and the much anticipated Ranger Raptor. The latter will be launched officially at the Kuala Lumpur International Motor Show 2018 this November. “We know that Malaysian customers want their pickups to have the toughness of a truck as well as the comfort and advanced features of a passenger vehicle. 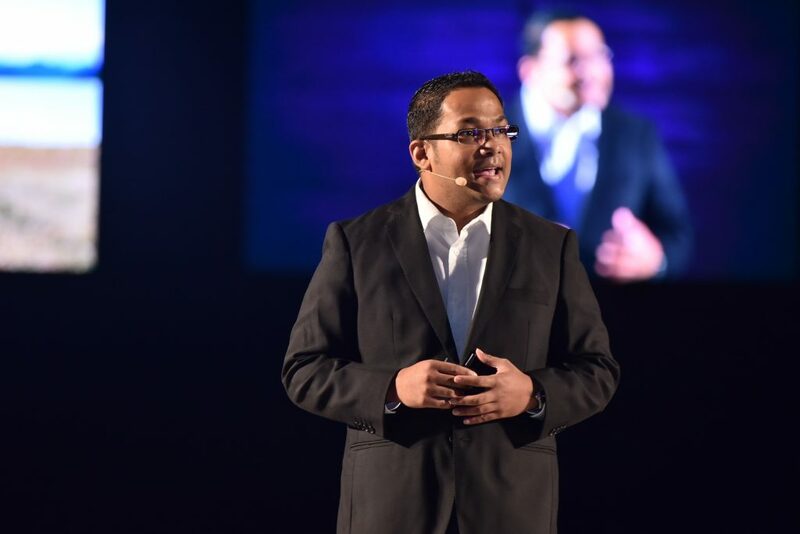 We are confident that the new Ranger lineup will offer customers unmatched versatility, helping them achieve more, whether at work or with their family,” said Syed Ahmad Muzri Bin Syed Faiz, Managing Director, Sime Darby Auto Connexion. 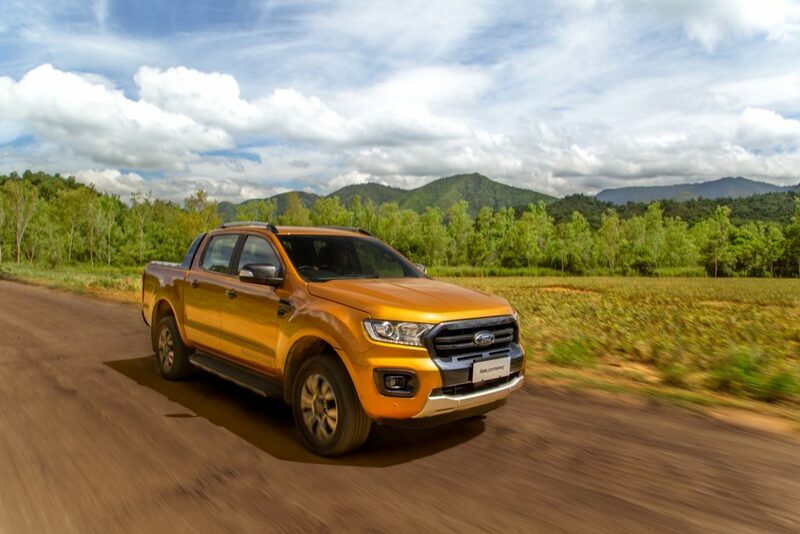 The new Ford Ranger offers a choice of three diesel powertrains to deliver greater versatility and to match consumer demands for a wider variety of requirements. 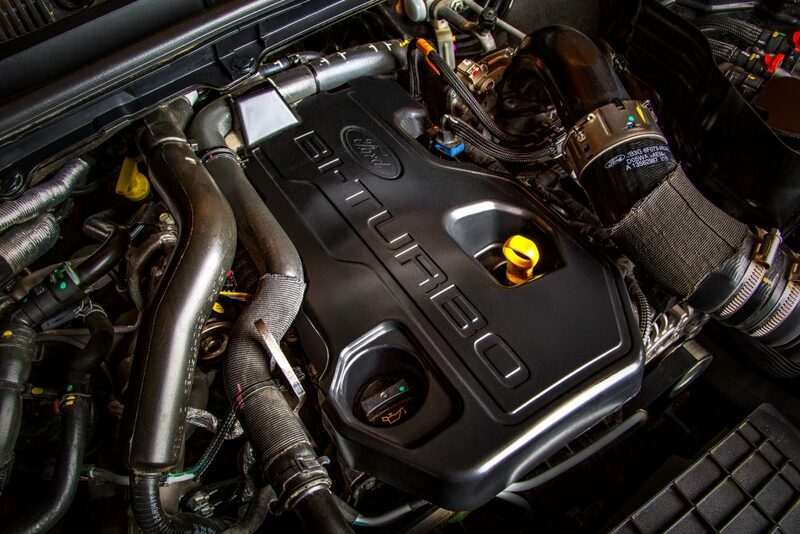 These include the new generation 2.0L Single-Turbo and 2.0L Bi-Turbo engines, and the Ranger’s proven Duratorq 2.2L. Ford’s new generation of diesel engines uses advanced materials and boasts sophisticated construction. Compact, lightweight, powerful and efficient, they feature common-rail direct fuel-injection, an integrated intake manifold, and a belt-in-oil primary drive. Available exclusively on the Wildtrak 4×4 is the new-generation 2.0L Bi-Turbo diesel engine, coupled with an advanced 10-speed automatic transmission to bring greater torque, improved flexibility and a quieter, more comfortable drive. The 2.0L Bi-Turbo takes advantage of sequential turbocharging to deliver greater responsiveness, drivability and maximum efficiency. A pair of turbochargers are employed for maximum performance and efficiency. A variable geometry turbocharger is employed to deliver greater throttle response and eliminate lag by spooling up quickly at low speeds. The second unit is a fixed geometry turbocharger with a high flow capacity to deliver maximum power and performance. With 500Nm from a low 1750rpm, the Bi-Turbo engine delivers a greater torque spread, with the 10-speed’s close ratios reducing gaps in power and acceleration to make steep, slippery hill-climbs much easier. The Wildtrak model optioned with the new engine maintains Ranger’s equal class-leading payload and 3500kg towing capability. 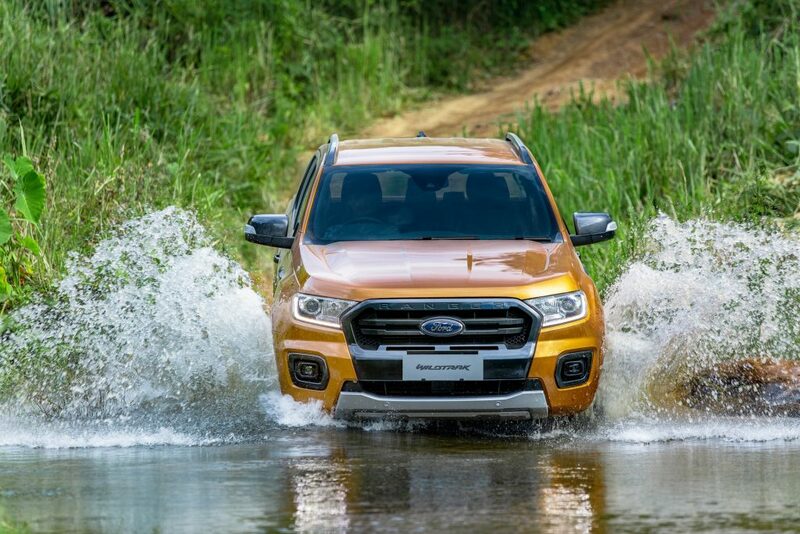 The 2.0L Single-Turbo engine, available on the Wildtrak 4×2 and new Ranger XLT+ variants, is also mated to Ford’s advanced 10-speed automatic transmission to deliver 180PS and an impressive 420Nm of torque. The XL and XLT variants are equipped with Ranger’s proven 2.2L turbodiesel engine, which offers 160PS/385Nm and comes with a six-speed automatic and manual transmission. 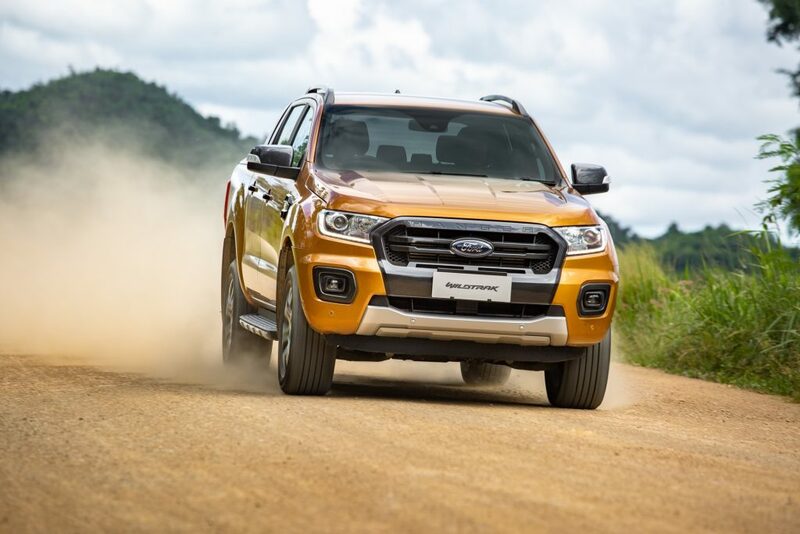 Ford’s Pre-Collision Assist feature using Inter-Urban Autonomous Emergency Braking (AEB) with Vehicle and Pedestrian Detection is available on the new Ranger. The system is designed to detect pedestrians as well as vehicles to bring the Ranger to a complete stop to help mitigate potential rear-end collisions and road-traffic collisions with pedestrians. The system functions at speeds above 3.6km/h. The First and only in-class Lane Departure Warning & Assist, Adaptive Cruise Control and Forward Collision Warning will carry over to the new Ranger. 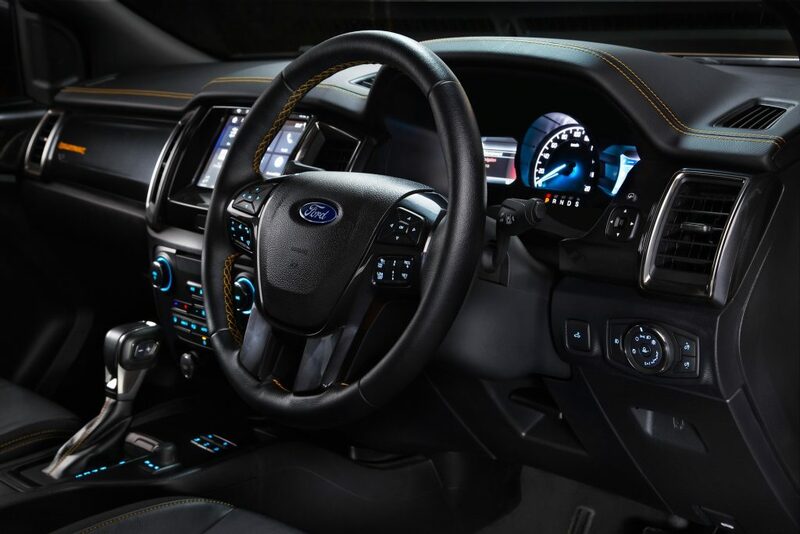 Ford’s segment-first Semi-Automatic Parrallel Parking (SAPP) is available on the Wildtrak 4×4. The driver need only to apply the gear changes and brakes, and the system will automatically steer the Ranger into the parking space. Loading is easier than ever on the Wildtrak and XLT+ models with the introduction of the first and only in-class, Easy Lift Tailgate. With a new internal mechanism, the Ranger’s tailgate is now lighter to lift, with a 70 percent reduction in initial force required to raise it for closing. Not only does this system require less effort to lift, it also means that it’s easier to lower. The Ranger has added the light and nimble Electric Power Assisted Steering (EPAS) to the entry level XL variant – making it the first-in-segment to offer this feature as standard across all models – and providing even more capability to these workhorse trucks that tackle the daily demands of construction sites and agricultural fields across the country. The new Ranger’s rugged good looks see styling changes that carry on the off-road stance and visual appeal of the current model. Lead by a cleaner new grille, which features the distinctive ‘nostrils’, the more distinctively chiselled lower bumper now offers a broader intake for a more balanced look. 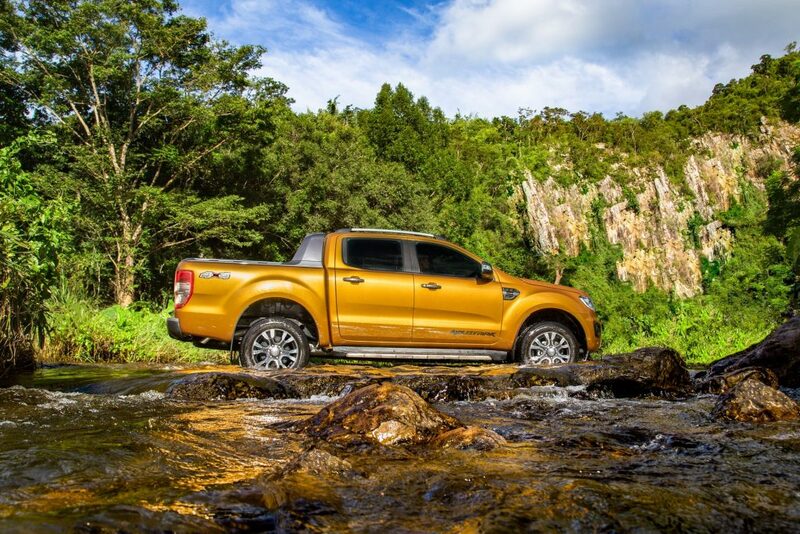 Ranger Wildtrak and XLT+ boast LED daytime running lights and HID headlights for better visibility. The Wildtrak variants will also come fitted with LED front fog lamps. There is also clearer distinction between models visually, with bumper treatments and colours reflecting the unique character of each model – be it a hardworking Ranger XL or a go-anywhere Wildtrak. Chrome brightwork on the Ranger XLT and Monument accents on the Ranger Wildtrak reflect each model’s unique position in the line-up. 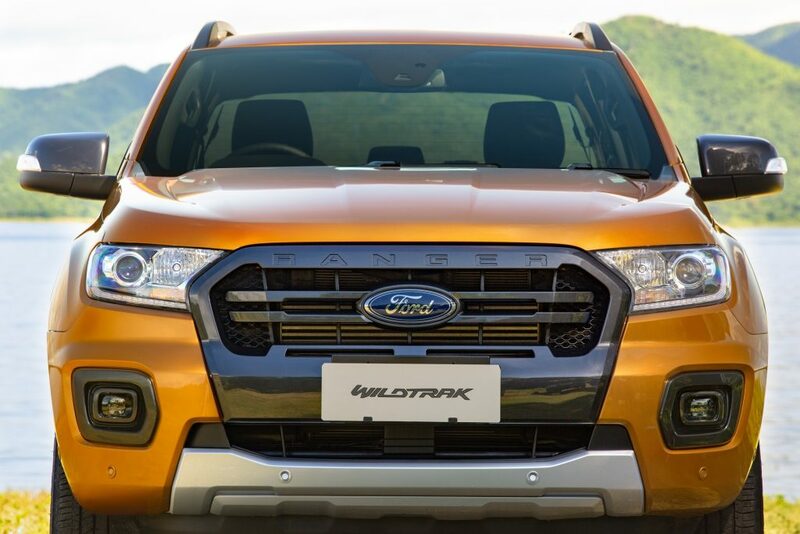 Exclusive to Wildtrak is the new ‘Saber’ hero colour, a rich orange with blonde accents which contrasts strongly with the dark grey grille surrounds. 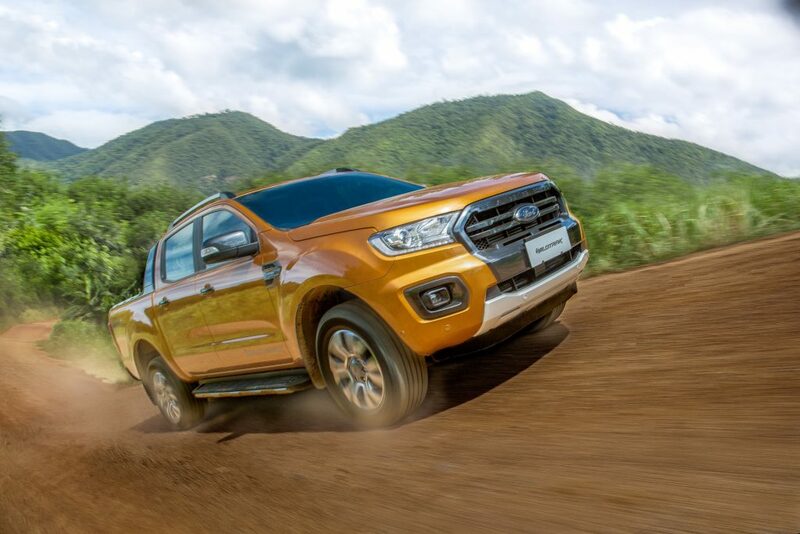 The Wildtrak’s sports-bar and two-tone 18-inch alloy wheels further differentiate it from the pack. The Ranger is now equipped with keyless entry and push-start button on the XLT+ and Wildtrak. 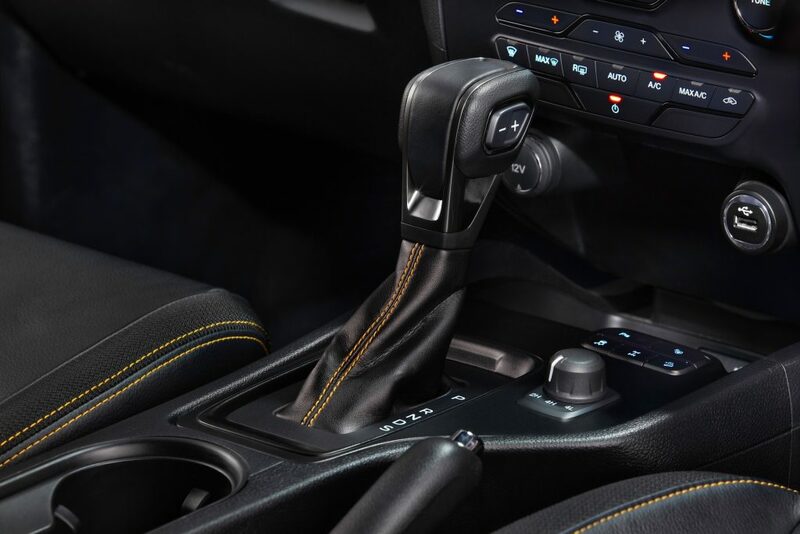 Its interior hosts an array of upgrades to help tackle the working week, the long weekend road trip, and the off-road adventure. 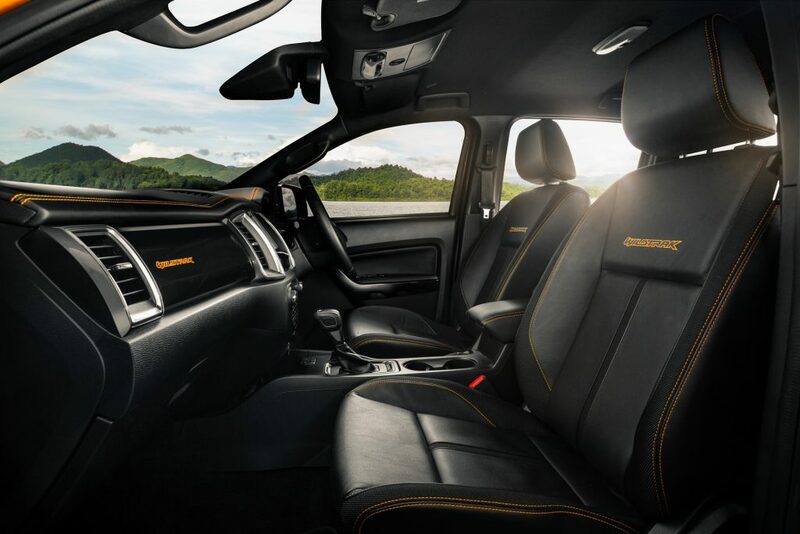 With durable, tactile surface finishes ensuring a long lifespan, the spacious Ranger now sports a black themed interior. Contrasting detail elements including shadow chrome and silver accent stitching help give its interior a premium feel. SYNC® 3 on the Ranger XLT+ and Wildtrak is compatible with Apple CarPlay and Android Auto, and includes Bluetooth and an 8.0-inch full colour touchscreen. The Wildtrak is also equipped with in-built satellite navigation system for when the Ranger is beyond mobile coverage areas. The new Ranger’s suspension had been upgraded for improved control roll, to enhance the driving experience when fully-laden and when towing. The new packaging also enables geometry changes for an improved ride, a reduction in body roll as well as improved steering precision. The suspension changes do not impact on Ranger’s equal class-leading towing and payload capabilities. The Ranger is available in eight exciting colors, including the three new; Saber (Wildtrak only), Magnetic and Lightning Blue colours, as well as Cool White, Meteor Grey, Aluminium Metallic, Frozen White and Absolute Black. 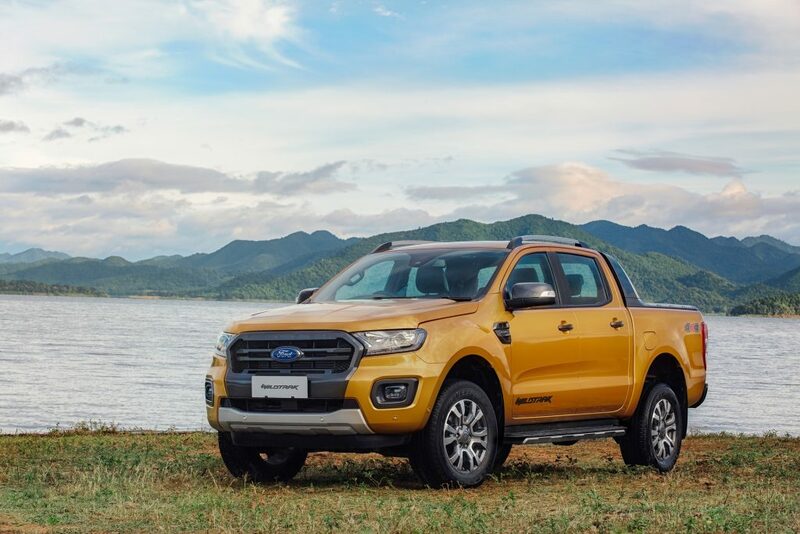 As an early bird offer,the first 888 customers who register their new Ford Ranger will each receive an electrical goods voucher worth RM1,000. The early bird offer ends either when the 888th registration is reached or at 31 December 2018, whichever comes first1. On top of that, Sime Darby Auto Connexion will be offering new Ranger customers up to 2 years free maintanence or up to 40,000km for customers who successfully register before 31 January 2019, whichever comes first1.